Fostering faith, hope & love! 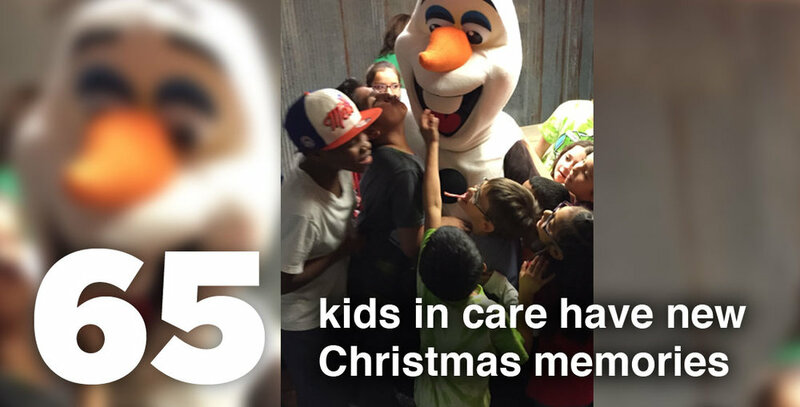 Check out our special events, camps, and retreats designed to let you be a kid! Make positive memories that will last a life-time. As a foster parent, you have a wonderful opportunity to bring hope to a child. 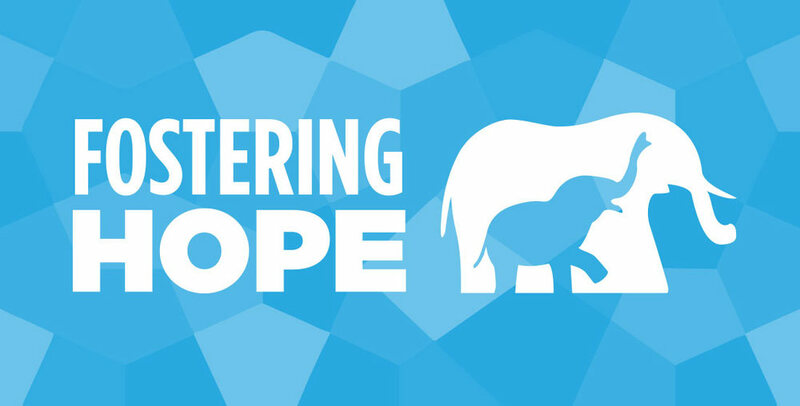 Fostering Hope has several resources available to support the unique role of foster parents. You don't have to be a foster parent to help kids in foster care! There are so many ways to be a part of life-changing moments and helping kids in foster care believe, dream, and discover new hope for their future. You can be a part of the equation and help make an impact! $50.00 – Jump! Making memories and reconnecting with kids they've met along the journey. A day designed to let kids just be kids! $500.00 – Providing facilities for summer camps for foster children - 5-day overnight camp for one (1) child, ages 6-12.